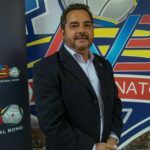 The Arubaanse Voetbal Bond is the governing body of football in Aruba. Its headquarters are at Frans Figaroa sports complex (Compleho Deportivo Frans Figaroa) in the city of Noord. 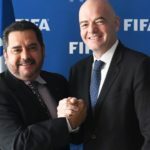 It is a member of FIFA and is responsible for governing amateur and professional football, including the men’s, and youth national teams. 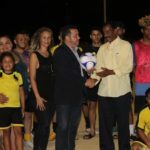 The AVB is also responsible for sanctioning referees and football tournaments for most football leagues in Aruba. Seleccion U20 ta preparando duro pa ‘Concacaf Men’s Under-20 Championship’!